What is KB or Kyusoku Bihaku? 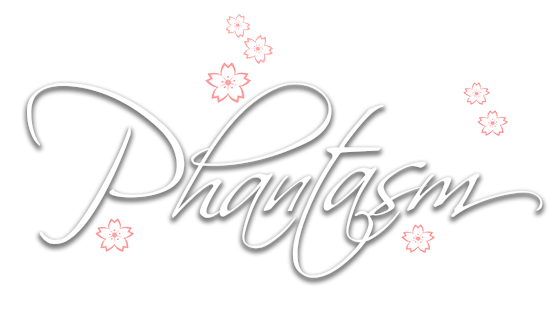 Kyusoku Bihaku is a japanese word which means "pure white." 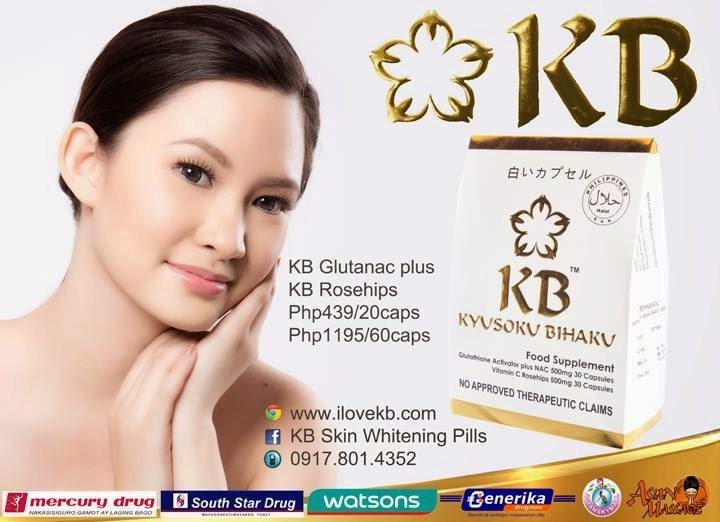 It is currently the Philippine's best and leading glutathione supplement. It is the only glutathione supplement in the Philippines to offer glutathione in free-from with NAC in the blend which makes it highly efficient and effective compared to other brands. The products are more pricey than the usual ones that we see on the market. I myself could not believe that it is that expensive at first. Imagine buying a box of whitening soap at 475Php for only 135g--it is safe to say that this is not your usual affordable whitening soap. 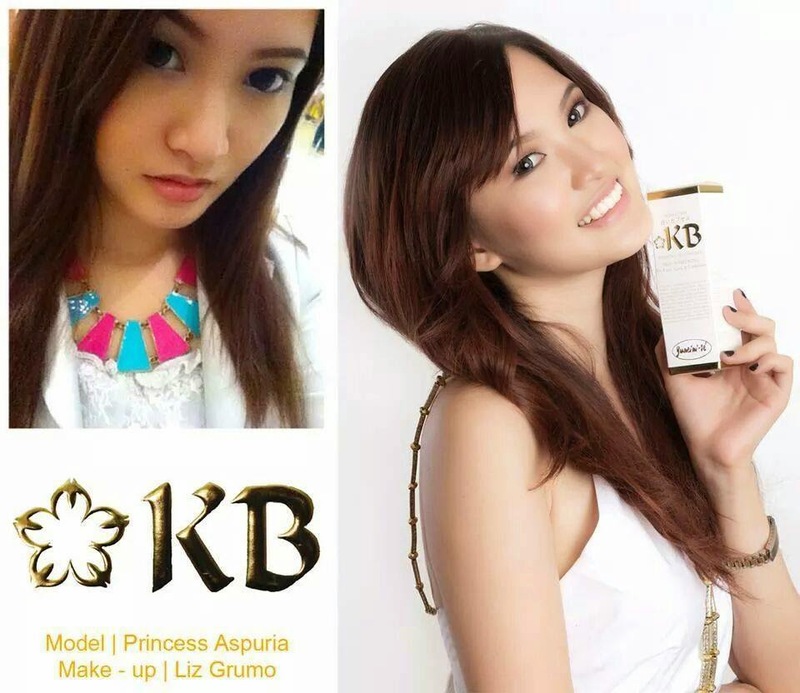 You would even say that there are other whitening products which costs only half the price of KB. But real beauty doesn't come cheap; and a very effective one wouldn't come in that way either. It may cost more than the other products, but when you get to experience the results and see that it had only taken you so little time before you could see its effectiveness, then you would say that it is actually cost-effective. Other non-KB products may require you to keep using them and wait for about 3-6 months before you could begin to see the results--this would actually cause you more.